Bela Padilla Has Gray Hair! 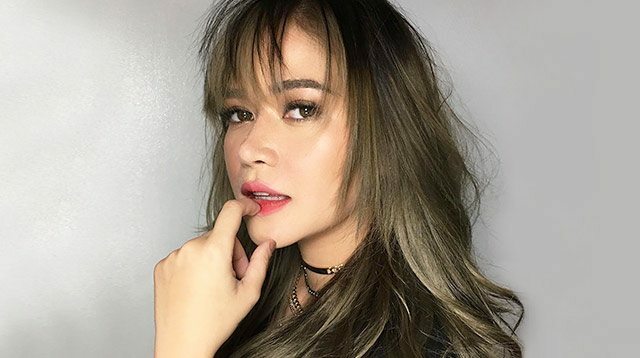 Bela Padilla is seriously making a good case for why we should all just embrace gray hair. In her latest Instagram post, the 26-year old actress showed off a beautiful mix of gray and blonde strands that created a subtle ombré effect. In addition to wearing one of 2017's hottest hair color trends, she also donned some youthful bangs that reminded us of the heroines in popular K-dramas—and if you look at her makeup look, we are just head over heels for her gradient lip! Gray + blonde hair, wispy bangs, and a gradient lip: Totes one of the best ways to combine Western and Asian beauty trends, if you ask us. But before you head over to your nearest salon and ask for a color like this, read up on what you need to know about dyeing your hair, because if there's one thing we learned about coloring our tresses, it's that it takes a lot of "patience and tiis ganda" to achieve the exact look. What do you think of Bela's hair color, CGs?